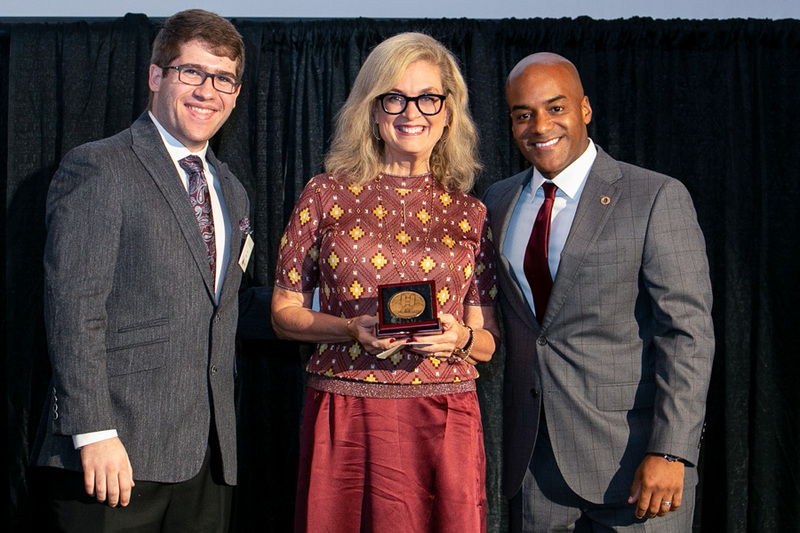 The very best qualities of Seminole spirit were on display as Florida State University honored six distinguished alumni during its 2018 Homecoming Awards Breakfast. They were celebrated for the inspirational way they’ve lived. A dynamic mix of tenacity, courage and enthusiasm helped them build successful careers and indelibly touch the lives of others along the way. 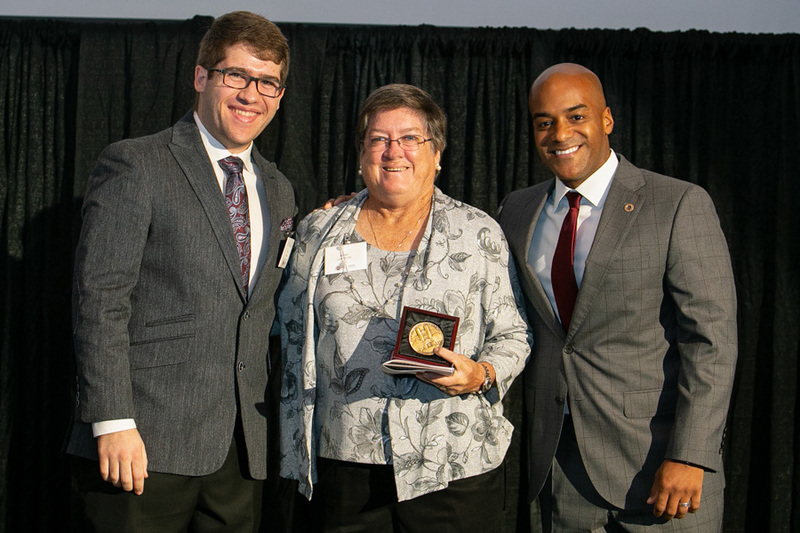 Four alumni received the FSU Alumni Association and Omicron Delta Kappa’s Grads Made Good award, which honors those who have made a significant difference in successful careers. 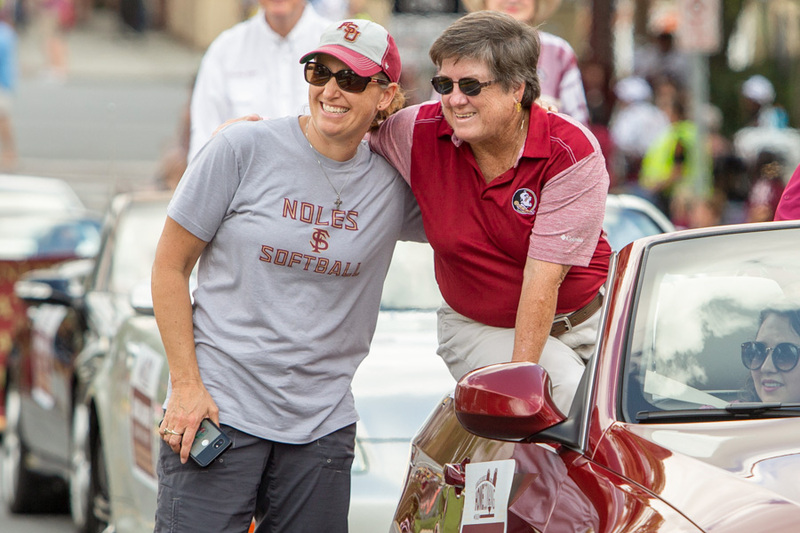 Former Florida State head softball coach JoAnne Graf (B.S. ’75, Ph.D. ’92) compiled more than 1,400 victories and was named ACC Coach of the Year six times during her tenure at FSU from 1978 to 2008. Graf has been a shining example of the perseverance and passion that brings out the best in players and students. Other Grads Made Good were Sandra Barker (M.S. ’76, Ph.D. ’78), Nancy McKay (B.A. ’78) and Gene Stearns (B.A. ’66, J.D. ’72), who led a successful law firm in Miami. Mart Pierson Hill (B.S. 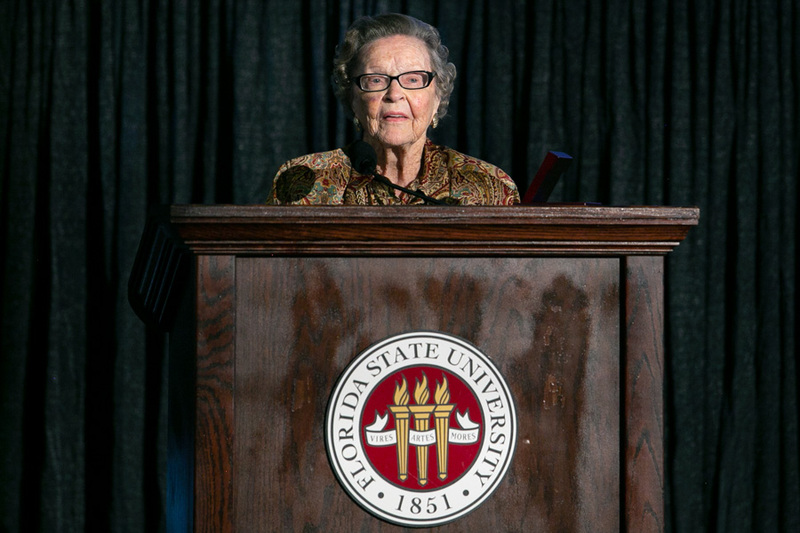 ’42) was presented with the Bernard F. Sliger Award, the highest honor bestowed by the FSU Alumni Association. 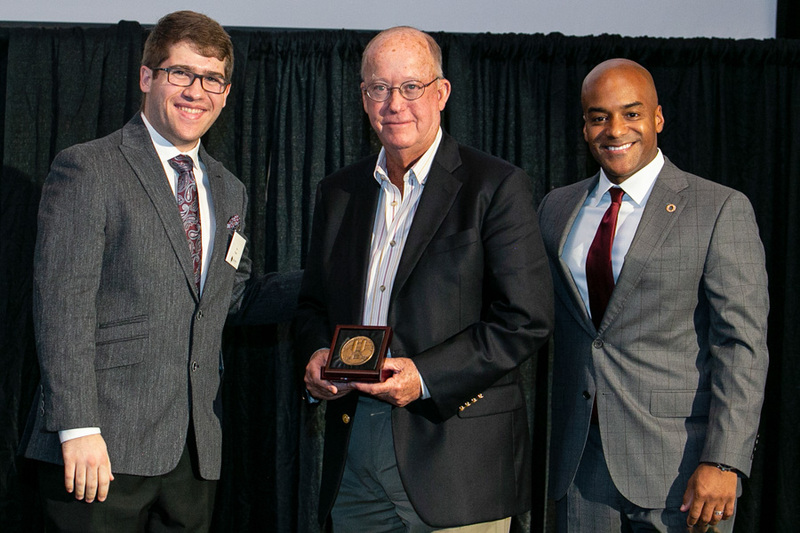 The award pays tribute to Hill’s invaluable contributions of time, talent and treasure to Florida State. Diane Roberts (B.A. ’79, M.A. ’80), professor of English at FSU, received the University Libraries and Friends of the Libraries Alumni Award for Distinguished Writing. Roberts is an acclaimed author, columnist, essayist, radio commentator and reviewer. She earned her doctorate at Oxford University in England. Miguel Hernandez received the Garnet and Gold Key’s Ross Oglesby Award. 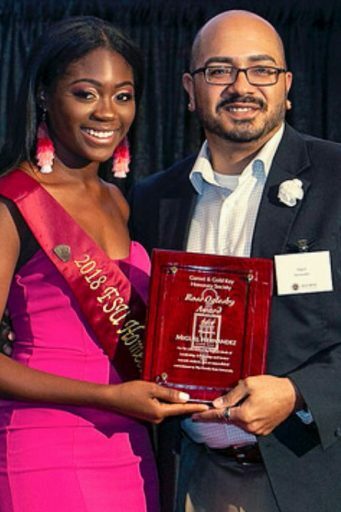 The Garnet and Gold Key’s Ross Oglesby Award was presented to Miguel Hernandez (Doctor of Education ’14) for his distinguished service. Each year, the award is given to a faculty or staff member who has provided exceptional service to students and the university. Renisha Gibbs was honored with the Outstanding Administrator Award. Hernandez, associate director of the Center for Leadership & Social Change, has worked to support scholarship programs and marketing efforts. He’s one of the creators of FSU’s cultural graduation program. 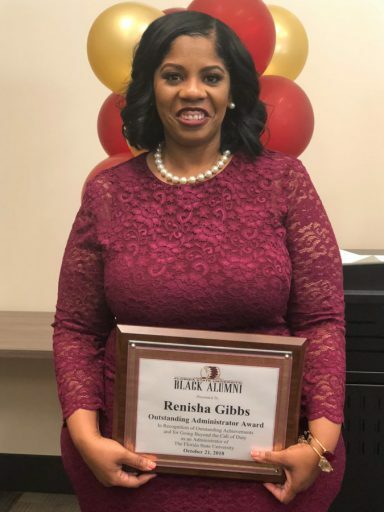 FSU’s Renisha Gibbs, associate vice president for Human Resources/Finance and Administration chief of staff, was honored with the Outstanding Administrator Award by the Florida State University Black Alumni Inc. during the group’s 2018 National Black Alumni Reunion activities. 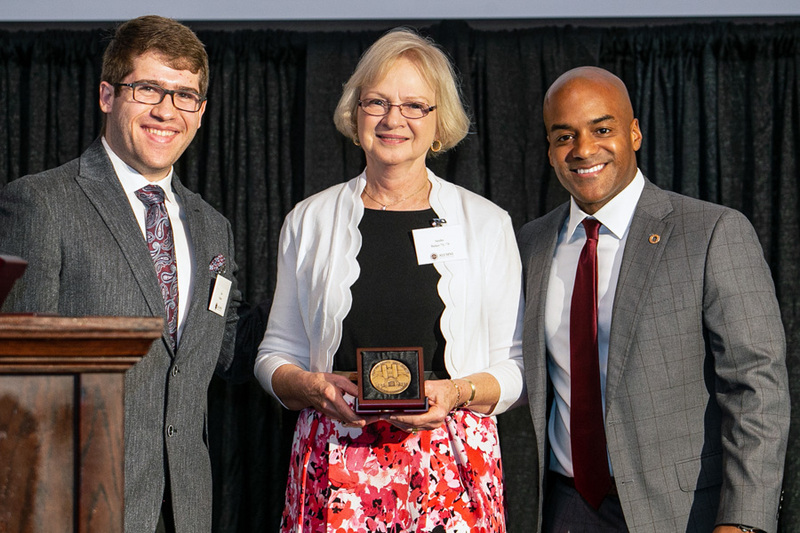 The prestigious award is presented to an FSU faculty member or administrator who has gone above and beyond the call of duty and contributed time and talent around campus. The honoree is recognized as an effective mentor, counselor and dependable friend of students and colleagues.